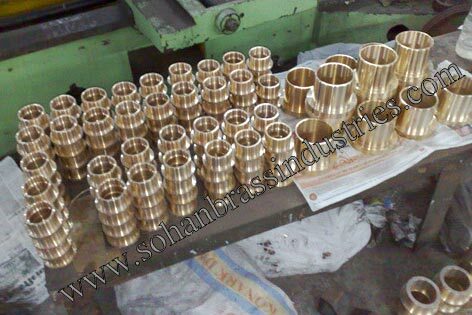 The company is known as one of the leading Non-Ferrous Castings Manufacturers and Suppliers in India. 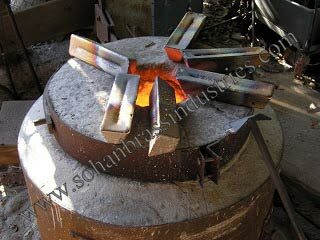 The Non Ferrous Metal Castings are all known for their durability and are of sturdy build. 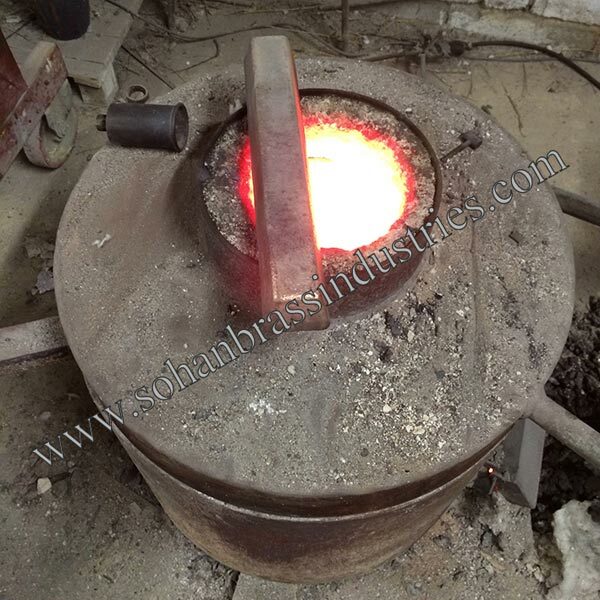 The Non Ferrous Metal Castings are highly useful and are in high demands all over India for their long lasting life and flawless performance. 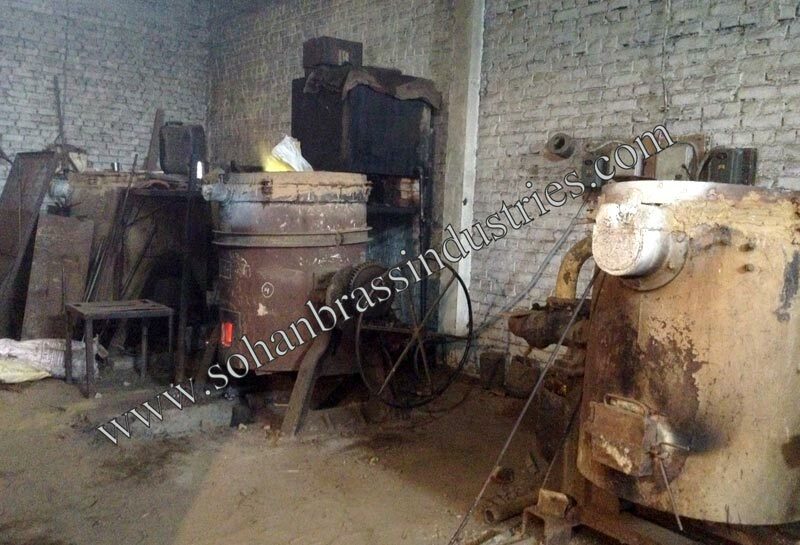 The company is one of the largest Manufacturers of Non-Ferrous Metal Castings and Alloys, Aluminum Casting, Gun Metal Casting, Brass Casting, Bronze Casting, Phosphor Bronze Casting, Leaded Tin Bronze Casting, Silicon Bronze, Aluminium Bronze, Copper Casting & Ingot. Our scope of casting is from 50 grams to 2 MT (2000 Kilograms) of a single piece. The Non Ferrous Metal Casting is processed in the light of latest technology to achieve quality level at par with the international standards. 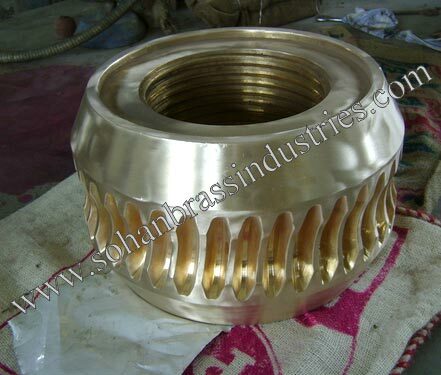 Through intelligent resource management techniques and total commitment towards customer satisfaction, the company offers the best Non Ferrous Metal Castings consistently. 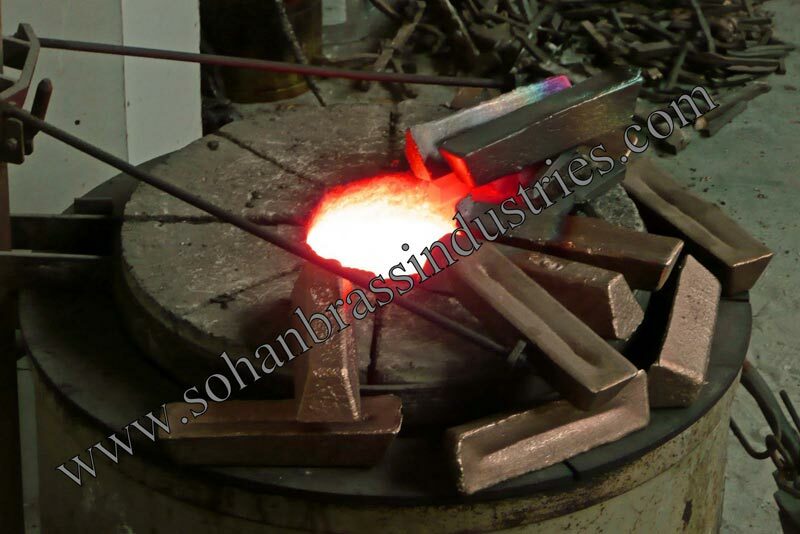 Producing quality Non Ferrous Metal Castings as per the requirements of its clients at competitive prices is an essential feature of the company, in addition to a punctual product delivery system.